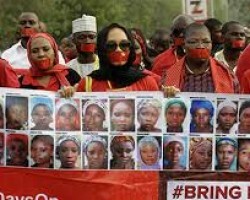 APA-Abuja (Nigeria) — The members of the Bring Back Our Girls (BBOG) group on Sunday marked the 5th anniversary of the abduction of more than 270 schoolgirls by the Boko Haram insurgents in Chibok community, in northeastern Borno State of Nigeria. 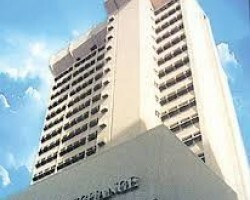 APA – Lagos (Nigeria) — A total turnover of 1.770 billion shares worth N15.264 billion (about $50.045) in 17,015 deals were traded this week by investors on the floor of the Nigerian Stock Exchange (NSE). 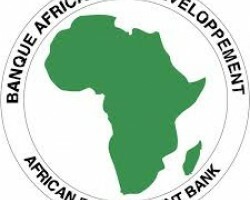 APA-Abuja (Nigeria) — The Board of the African Development Bank (AfDB) has approved a $15-million investment package to the Infrastructure Credit Guarantee Company (InfraCredit) to support infrastructure financing through the domestic debt capital markets in Nigeria. 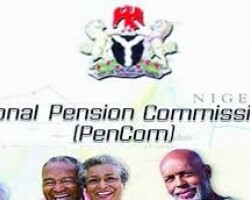 APA-Abuja (Nigeria) — No fewer than 8.5 million people have been enrolled into the Pension Contributory Scheme since inception, Mr. Peter Aghahowa, Head of Communication Department of the National Pension Commission (PenCom) has said. 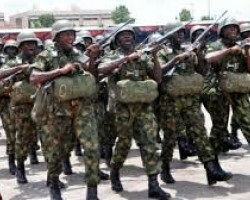 APA-Abuja (Nigeria) — The Nigerian military has reported that it killed 35 bandits and rescued 40 abducted persons, including children and women in Zamfara State. 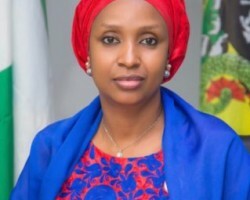 APA – Lagos (Nigeria) — The managing director of the Nigerian Ports Authority (NPA), Hadiza Bala-Usman, has called on young women to pursue careers in shipping, marine operations and the engineering in the maritime sub-sector. 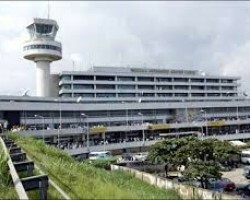 APA – Lagos (Nigeria) — A total of 17.23 million passengers passed through Nigerian airports in 2018, the National Bureau of Statistics (NBS) has said.